Renthal Bar Mounts 28.6MM No Offset Risers. The risers are suitable for bars with a diameter of 1 1/8" or 28.6mm and a hight of 32mm. 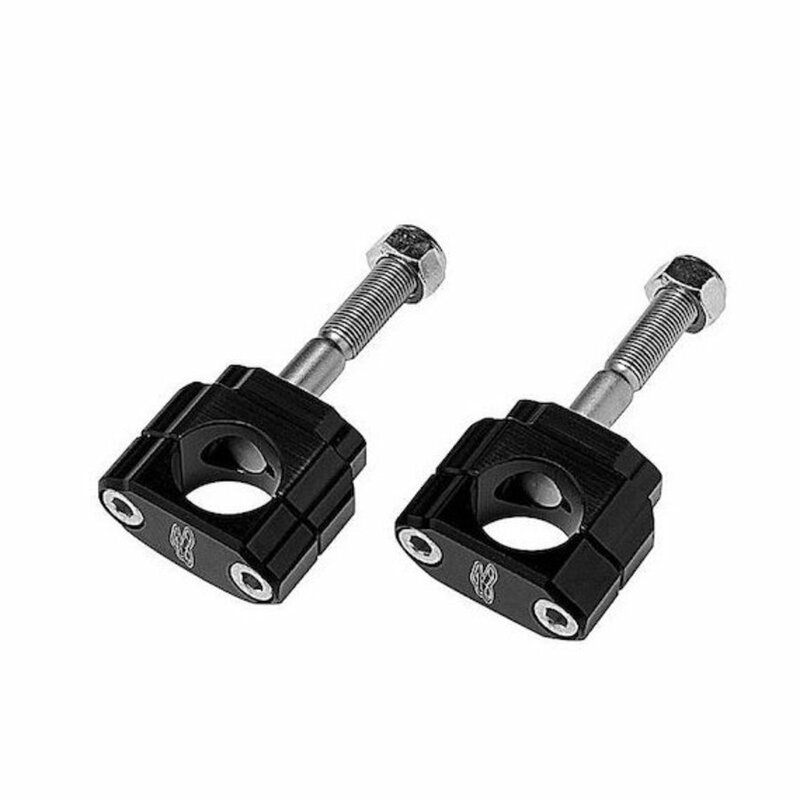 Renthal Bar Mounts 28.6MM No Offset Risers. The risers are suitable for bars with a diameter of 1 1/8" or 28.6mm and a hight of 32mm. These risers are a perfect fit for the fat bars we sell.